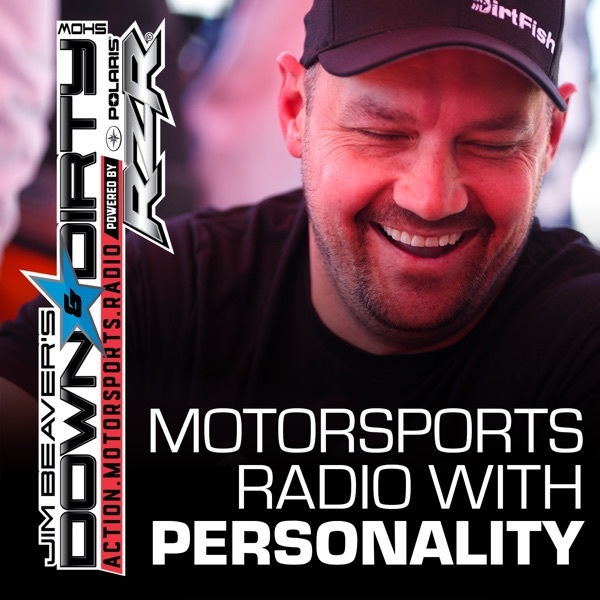 The Down & Dirty Radio Show Powered By Polaris RZR has another awesome show on tap! We’ll be talking Formula Drift with bossman Ryan Sage, we will have the infamous 4×4 Barbie Pleasant Cook on the line talking all things off-road, We will have Terracross’s Joe Duncan on the line to talk Terracross along with newly announced driver Addison Nible, Terrcaross champ Jeff Scace is on air talking Optimas Starters, and we will talk Supercross, SCORE San Felipe 250, RZR Star Car, and have a DirtFish Rally Report talking World RX plus all the latest from off-load and action motorsports. Don’t forget to tune in to Jim Beaver’s new show Project Action on PodcastOne.com every Thursday or subscribe on iTunes. Please RATE, REVIEW, & SUBSCRIBE on iTunes. Game On!